(11-08-2015, 04:48 PM)CHSeifert Wrote: I'm a BoxerBrief kind of guy, and also collects Boxer Briefs. I'm not surprised. I'm just surprised they're not artisan-made, and made of silk with gold thread. I go for whatever boxers I can find at marshalls for around $5 / pop. Wow, Claus! That must save you doing quite a bit of laundry! Jockey Classic Y-front briefs for as long as I can remember, but I do wear them one size larger because I don't want to feel restricted/constricted in that area. 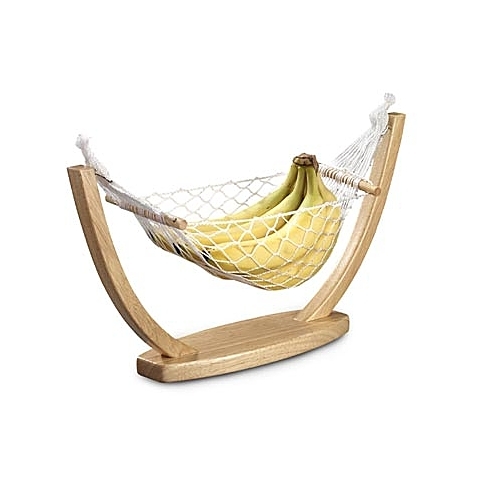 Ah the classic banana hammock; AKA, the budgie smuggler. I'm surprised there is so many boxer brief guys. I wouldn't be surprised about that figure on the outside world, I just thought everyone would be more traditional on here... I think I'm just going to throw mine away. They're just not as comfortable as 100%cotton briefs and the leg creep up annoys me. (11-13-2015, 07:21 AM)fram773 Wrote: I'm surprised there is so many boxer brief guys. I wouldn't be surprised about that figure on the outside world, I just thought everyone would be more traditional on here... I think I'm just going to throw mine away. They're just not as comfortable as 100%cotton briefs and the leg creep up annoys me. This is, principally, why I use briefs and I also do so many cardiovascular activities that briefs are so well adapted to. I would fit into the very lean and fit camp. That's the thing I hate about boxers. They creep up and your dong just hangs weird left and right. Especially annoying with today's slim jeans and slim pants. I only use Boxer Briefs in a fit, design and quality material that prevents them from creeping up. The cheaper ones and 100% cotton boxer briefs always creep up on me. I hate that. Bjorn Borg makes them in Boxer Brief in 95% cotton and 5% spandex so they very seldom creeps up. I do have several made out of 5% spandex others elastane. They ride up. I think the legs need to be longer. 1st choice, Duluth Trading Co. extra long boxer briefs, DT's "Bull Pen b/b's second would have to be Mack Weldon's these two brands much better by FAR. Never ride up, comfortabe support (even for those of mature nature). I thought I had chimed in on this one but I don't see that I have. I'm also a boxer briefs guy. 100% cotton. Hanes to be specific. I have some synthetic fabric boxer briefs that I wear when backpacking or camping, which isn't all that often. My sport of choice is biking and those lycra shorts and tights with the "protection" are meant to be worn commando. Maybe TMI but just clarifying the sports routine. And I'm an idiot. I don't get the Schwarzenegger reference. Exficio if I have to admit this to anyone I'd say they hold my boys just right. I use boxers for breathing room very comfortable! I like to be hangin and bangin with the boys, so boxers.